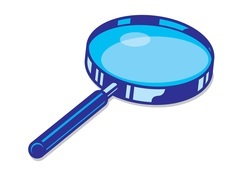 As you explore our website and all the resources, Bible study opportunities, groups, and activities we have to offer at St. Paul Evangelical Lutheran Church & School, please remember you can "search" if you are not finding what you are looking for. If you still have questions, please contact the ﻿﻿church office﻿﻿ or ﻿﻿﻿school﻿ office﻿﻿. We would be happy to help!